This past week has been difficult with the loss of two of our Brothers. 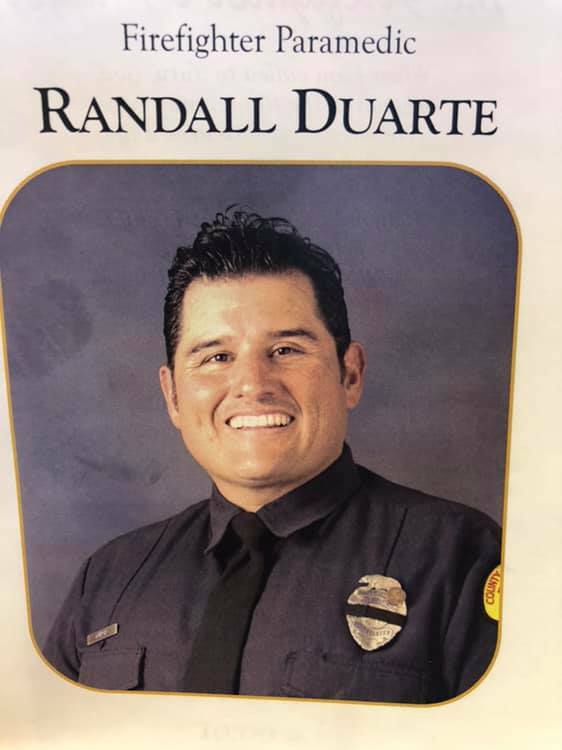 On Thursday, the memorial service for Brother Randy Duarte was held. 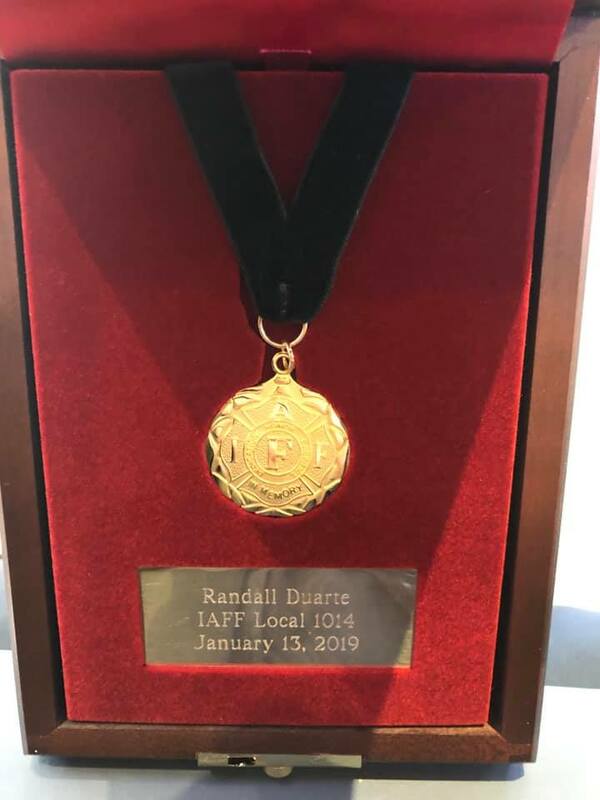 President Dave Gillotte and the Local 1014 Executive Board were humbled to present the IAFF Medal of Honor and traditional engraved Bible to Randy Duarte's family at the service. 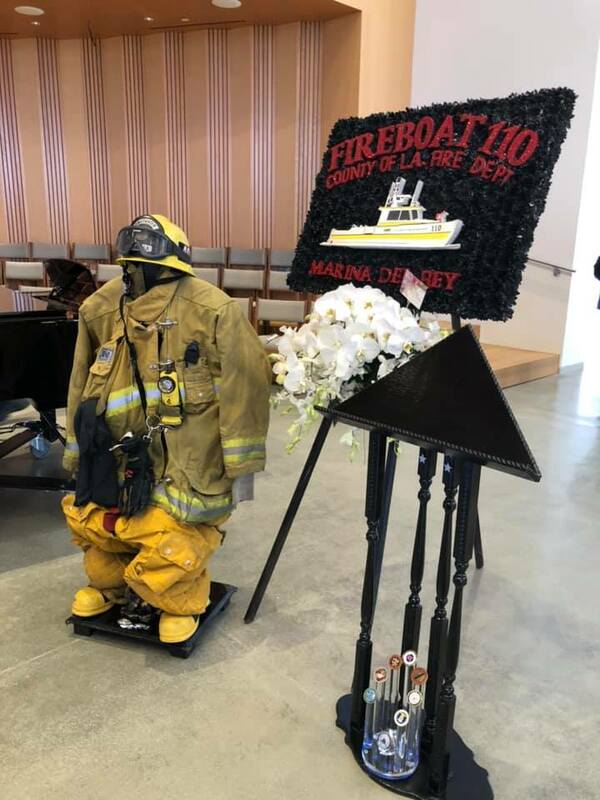 He was the quintessential Firefighter and a friend to all who knew him. He will be greatly missed. 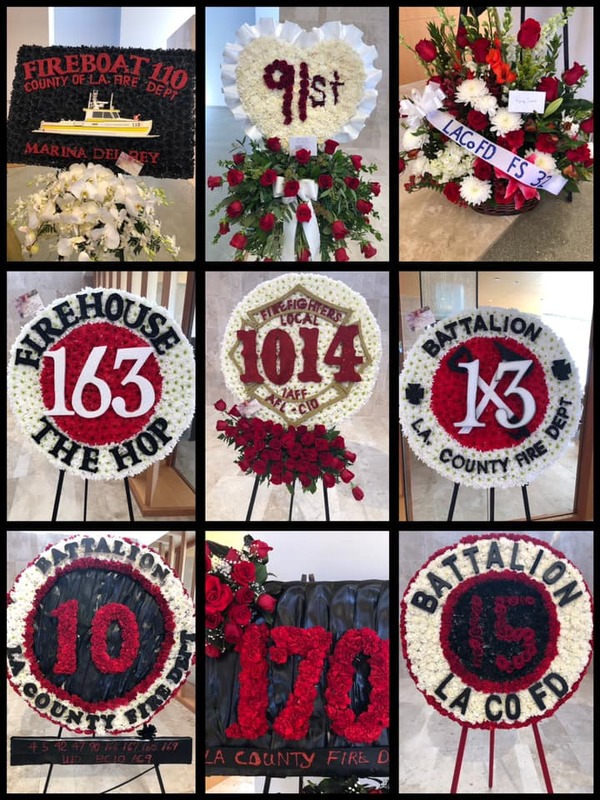 As we lay to rest Brother Duarte, we learned that we lost yet another Local 1014 member too soon—Brother Michael Shepard passed away Wednesday as the result of a tragic car accident. 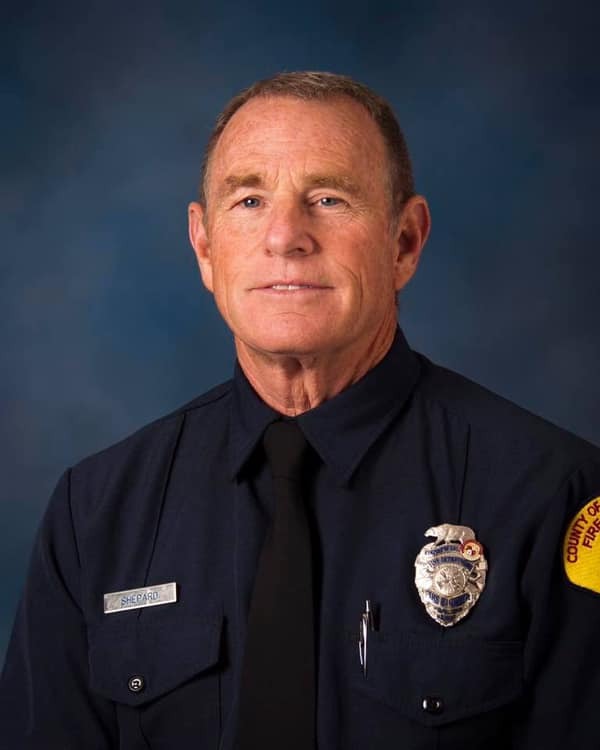 Captain Shepard leaves behind his wife, four sons, two daughters, and seven grandchildren. Our thoughts and prayers are with his family and friends. We will be sending out memorial information as soon as it is available. This week, perhaps more than most we are reminded that life is precious and that our jobs are dangerous. That is why it is critically important to remind all our members to take care of each other. If you or one of your fellow brothers and sisters need help, please reach out and utilize the resources in your stations (the Mental Health Resources Poster). The peers and support teams are always there to help. Take care of each other. We will be updating you on the IAFF ALTS 2019 Conference and other matters next week. 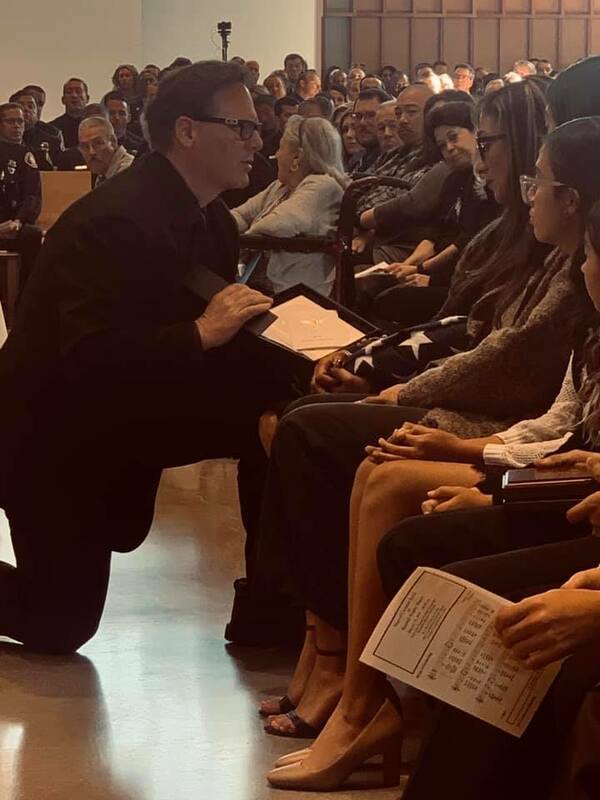 Please take this week to remember these two fine Brothers and their service to the community. WE SHALL NEVER FORGET.